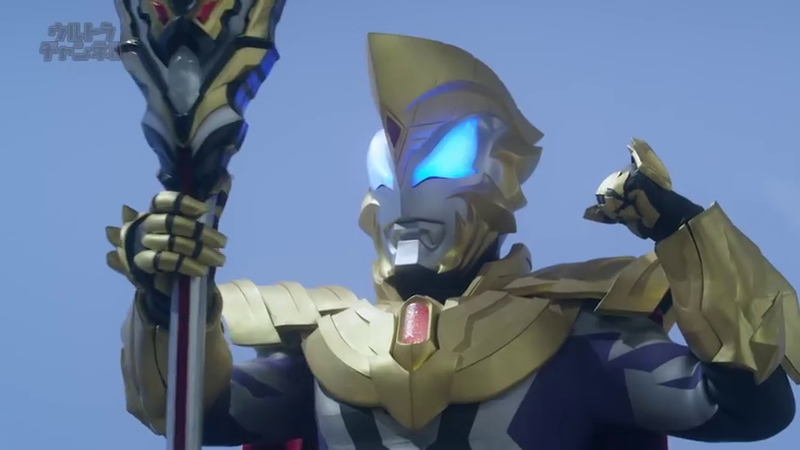 Ultraman Geed Episode 19 Clips - Your Base Are Belong To Me! Kei Fukuide finally invades the Nebula House and takes it for his own and amidst all of this ruckus, Rem acquires an android body! Can Riku and the gang get their base back? Find-out in the 19th episode of Ultraman Geed!